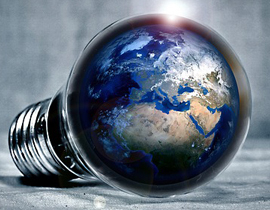 Plastics have practically invaded our lives and reached every corner of the world. Right from using plastic tooth brushes, straws, dustbin liners, cutlery to plastic pouches, grocery bags, laminates, there is no end to it, or so we thought. Did you know plastic straws are killing fish, turtles and sea life while also destroying the ocean environments ? 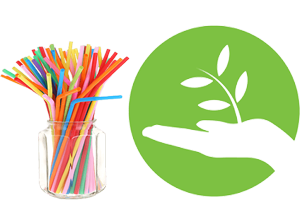 Switch to high quality biodegradable straws today that are healthy, affordable, and 100% compostable. 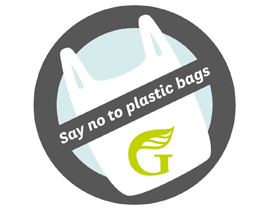 BIOGREEN™ is a unique, environment conscious startup, basically a biotechnology company that produces Biodegradable carry bags and other Biodegradable products that are 100% Natural and completely compostable. 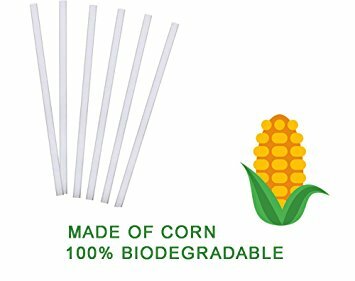 We have started a new product(Biodegradable Straws) a replacemnet for plastic Straws. 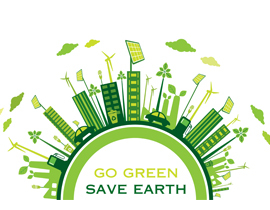 Highly, environment friendly, these products are all made from renewable resources – Corn, Cassava and rice. Plastic products may take upto a thousand years to degrade, while these products biodegrade within 3-6 months in a composting system. Our straws are exclusively made in the India so you can always trust that they are safely made and to the highest quality standard. BIOGREEN ™ Straws are certified from CIPET, SRIRAM and SGS hence they are completely harmless to the environment and the ecosystem at large. These products are undoubtedly a great free way to implement the Maharasthra Plastic Ban without compromising on the practicality aspect for the citizens of the state. 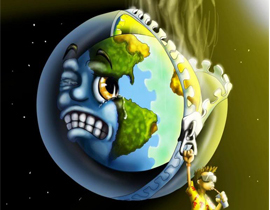 Save the World. 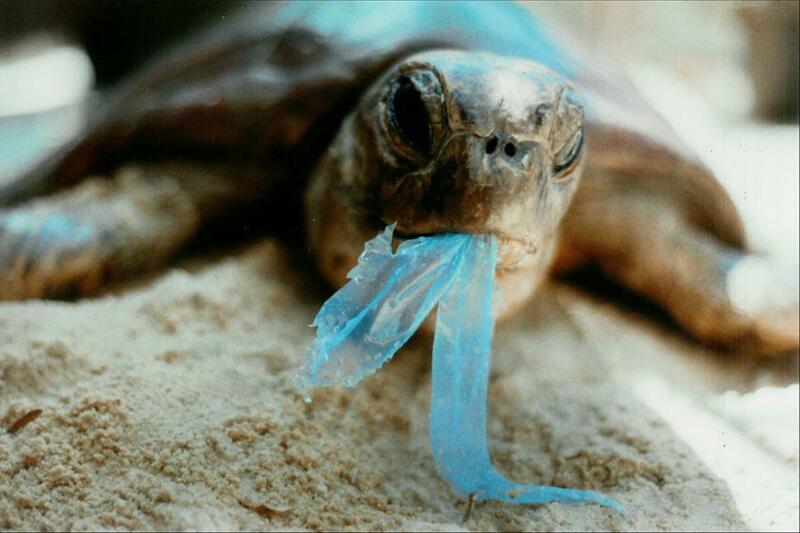 Say No to plastic. Buy Biodegradable products.